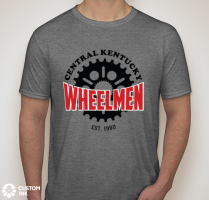 Club Logo T-Shirt — $15.00 ea. 2018 Club Logo edition unisex short sleeve shirt. Available in multiple sizes. Club Logo Water Bottle — $15.00 ea. Club logo water bottle for everyday use or store on your bike as part of your hydration system. 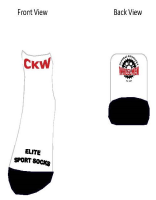 Club Logo Socks — $12.00 ea. 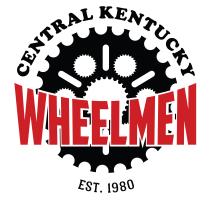 Over the ankle riding socks with Central Kentucky Wheelmen club logo. Club Logo Vehicle Sticker — $2.00 ea.